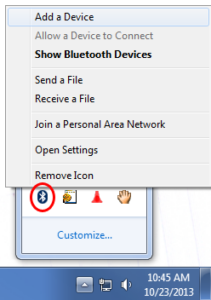 This step will require your PC to be connected to the Internet. 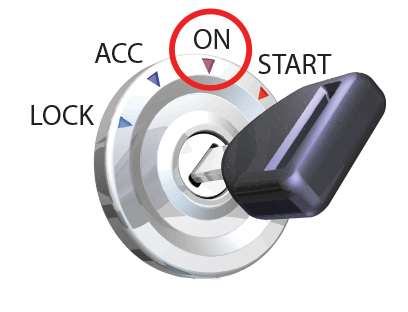 Vehicles with push button start: press the button without stepping on the brake pedal. 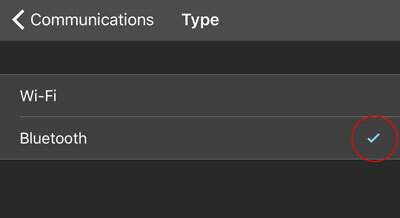 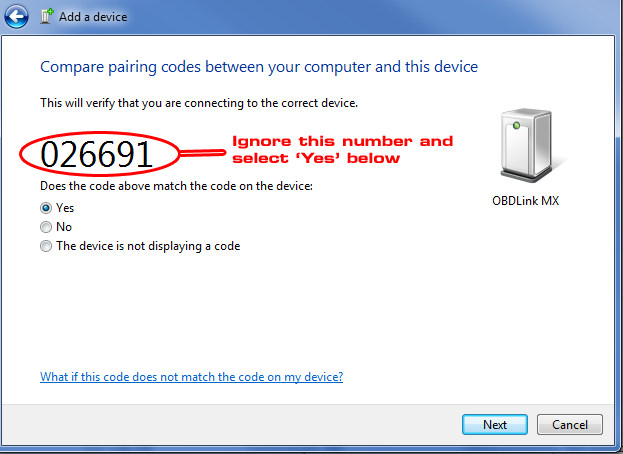 NOTE: Some Windows Bluetooth adapters support Numeric Comparison. 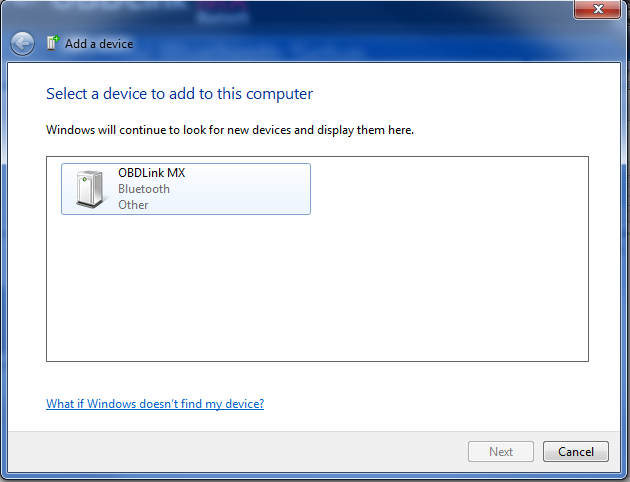 If this applies to your Bluetooth adapter, you will see the following screen. 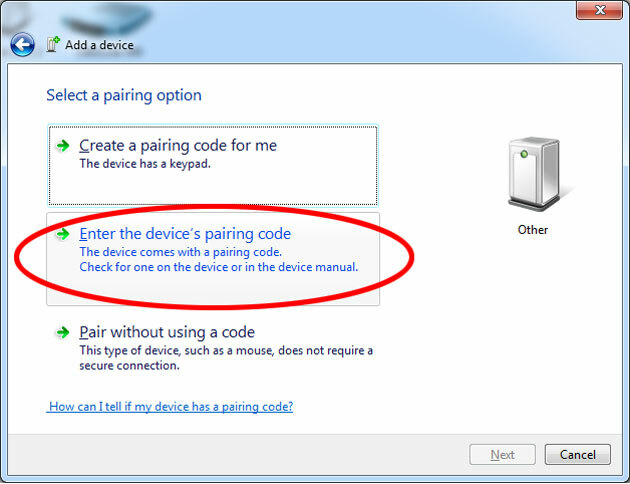 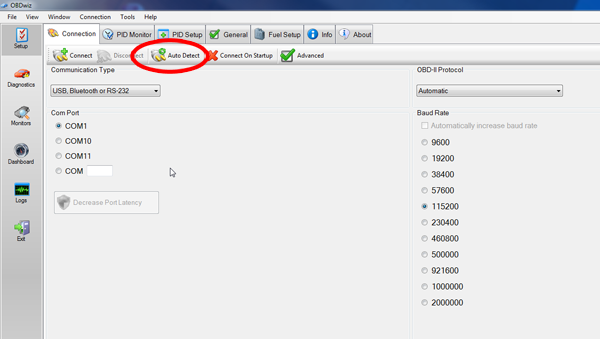 Simply ignore the ‘Compare pairing codes’ request, select ‘Yes’, and then click ‘Next’. 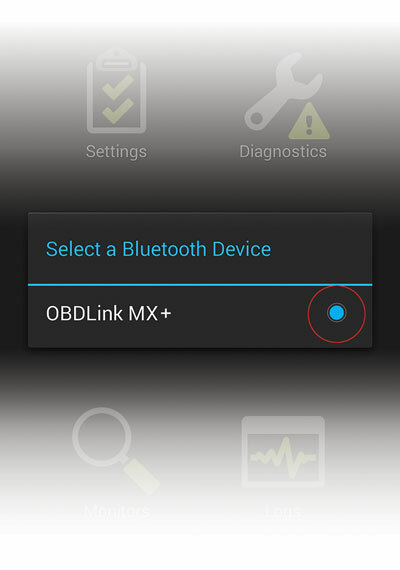 Visit the OBDLink app page in the App Store. 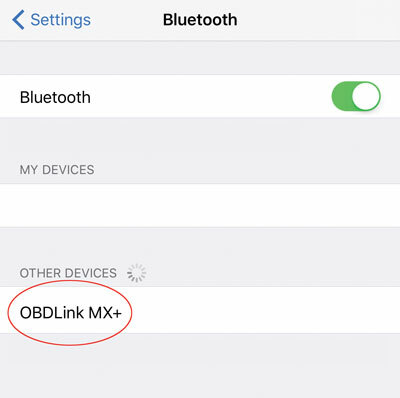 Note: The OBDLink app can be installed on each of your iOS devices. 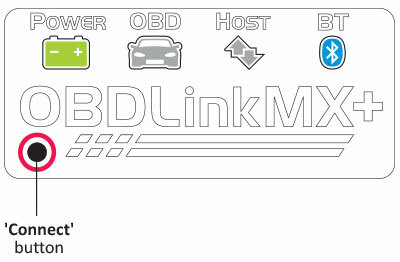 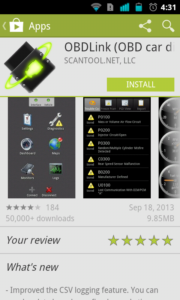 The OBDLink app works exclusively with OBDLink brand adapters. 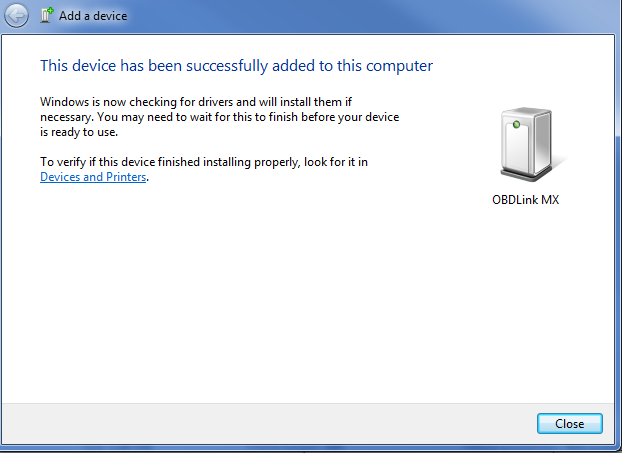 Once plugged in, the ‘Power’ LED will turn solid green and the ‘BT’ LED will start flashing slowly. 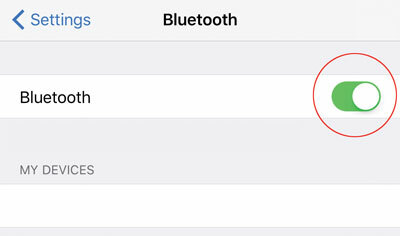 The ‘BT’ LED will switch to a fast blink. 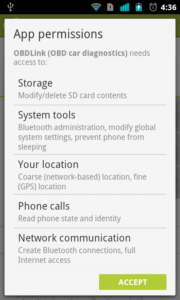 You must complete steps 6 and 7 within 2 minutes. 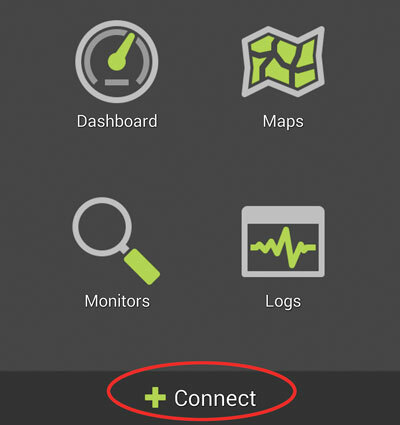 If you need more time, press the ‘Connect’ button again. 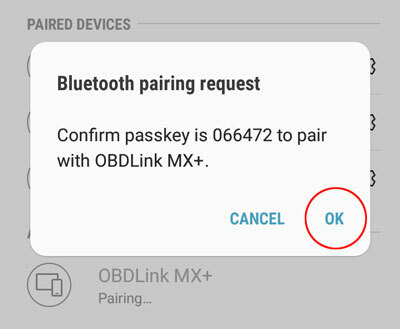 The app will now establish a connection with MX+ and detect which OBD-II protocol your vehicle uses. 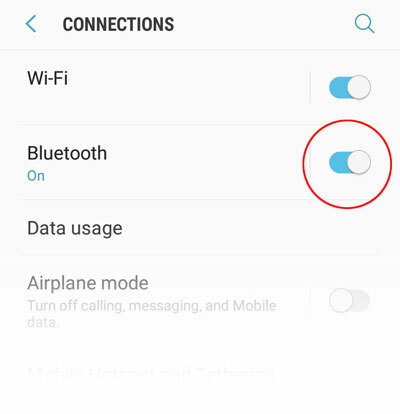 Once the connection is established, the ‘BT’ LED will turn on solid. 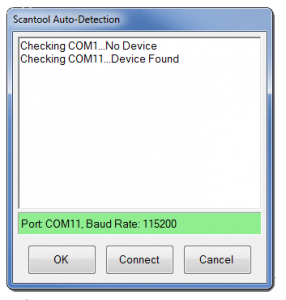 Tap ‘Diagnostics’ to start a scan. 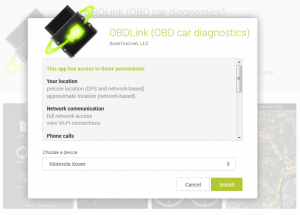 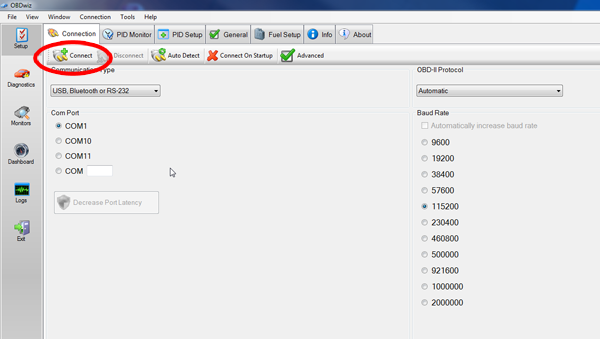 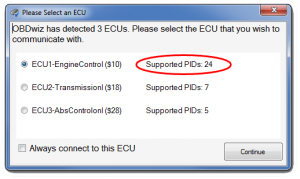 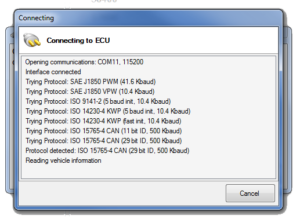 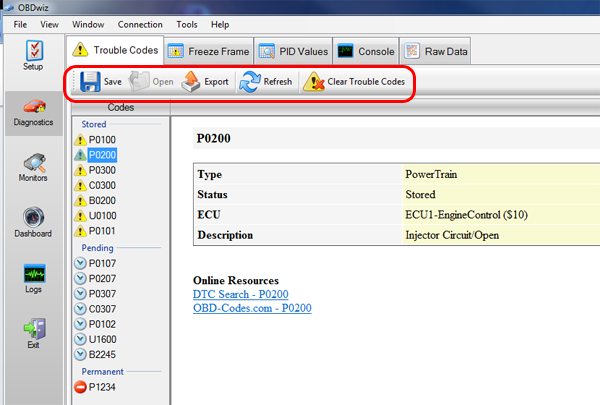 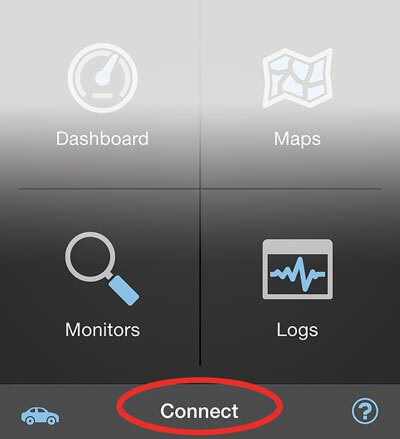 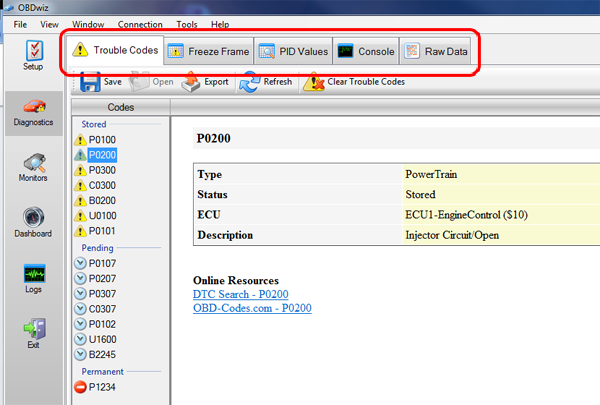 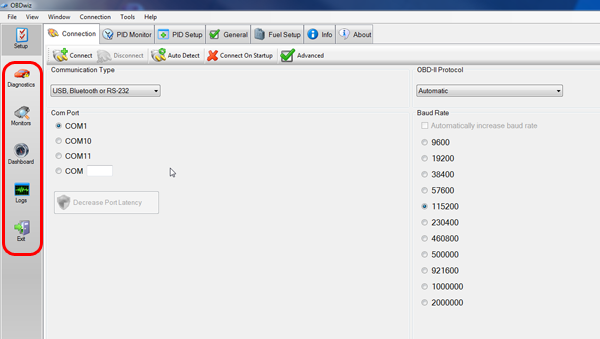 The app will now establish a connection with OBDLink and detect which OBD-II protocol your vehicle uses. 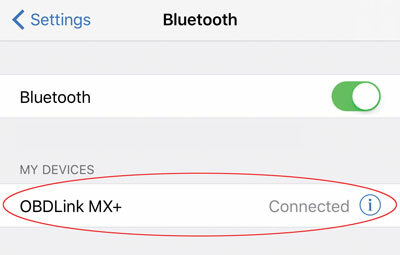 Once the app establishes a connection with MX+, the ‘Bluetooth’ LED will turn on solid. 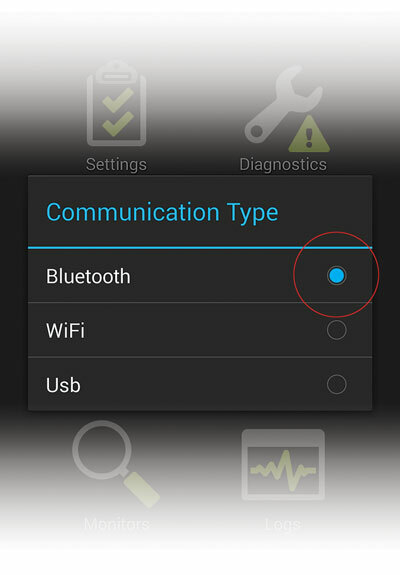 Tap ‘Diagnostics’ to start a scan.